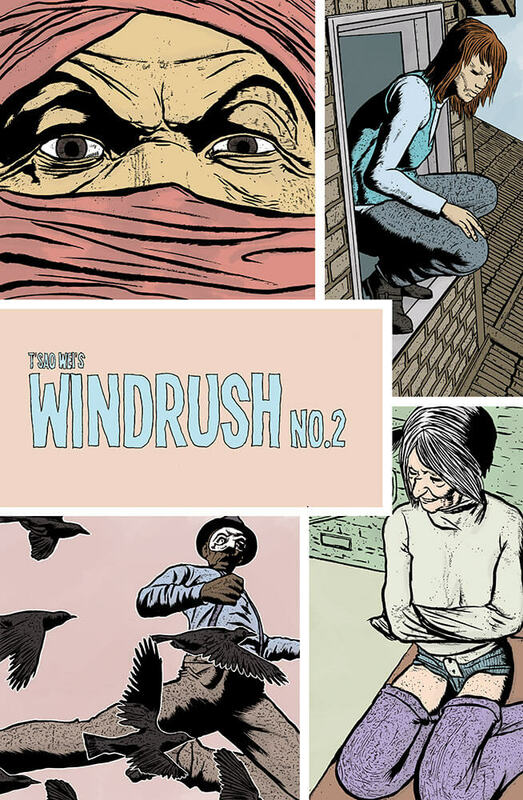 Synopsis: – Helen Mu, aka Windrush, once the greatest protector of the Lambeth borough, has been assassinated. Now Lauren is forced to take up the Windrush mantle to prevent Lambeth and Southwark from going to war. 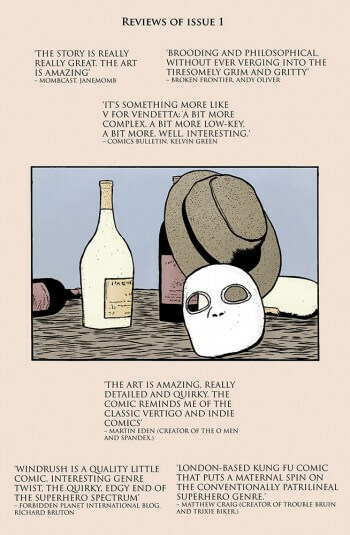 ‘The art is amazing, really detailed and quirky. The comic reminds me of the classic Vertigo and indie comics I enjoyed in my 20s. 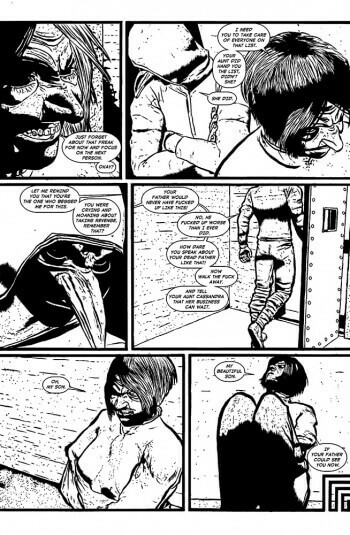 Beautiful art and an intriguing story.’ – Martin Eden, creator of Spandex and The O Men. 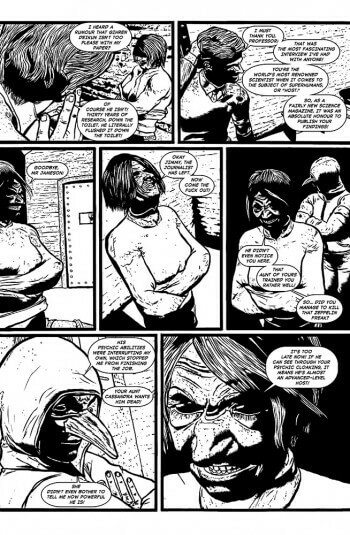 ‘London-based kung fu comic that puts a maternal spin on the conventionally patrilinear superhero genre. The art is busy without being cluttered, and has a strong depth of field.’ – Matthew Craig , creator of Trouble Bruin and Trixie Biker.